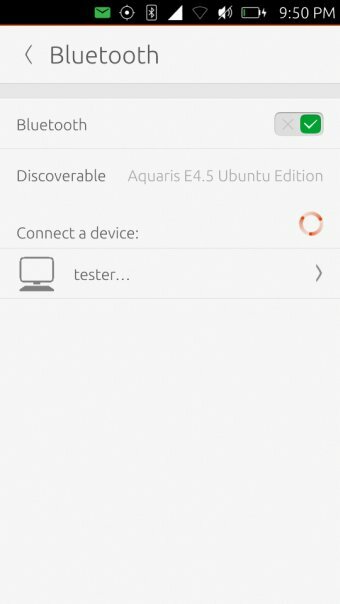 Several months ago, after years of waiting and missed deadlines, I had finally managed to lay my hands on an Ubuntu-powered phone, a BQ Aquaris E4.5. I was so jubilant, and my expectations were so very high that when I finally got to test the device, the end result wasn't so spectacular. For near six months, the little phone was relegated to collecting dust. 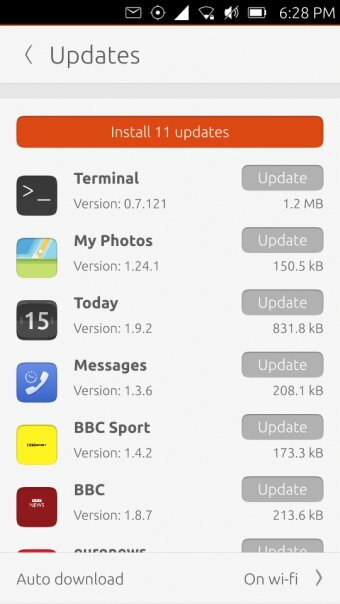 Then, in October, there was this big, cumulative update available, and I decided to upgrade, to see whether the new version of the Ubuntu Phone operating system could change my earlier impression. This time around, the end result was much more refreshing. Hence, this article. 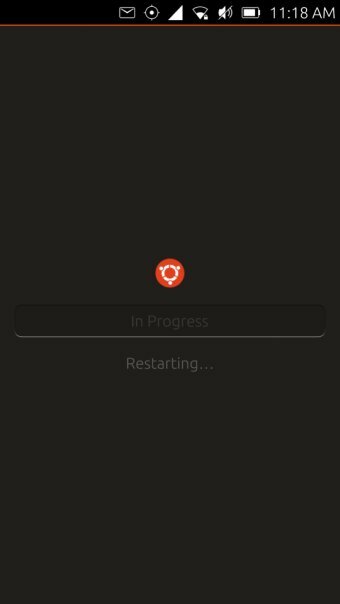 At first, I struggled getting Ubuntu to boot, as it was busy spinning in boot cycles endlessly. 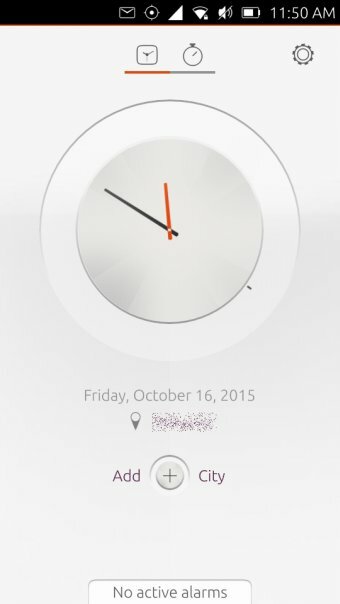 Finally though, it relented and reached the home screen, or whatever you want to call it. Then, there was a handsome 450MB update waiting for me in the system settings menu, some of it apps, and some of it the core OS upgrade. Then, a reboot. The process completed successfully and without any problem. The very first indicator of good things to come was the fact there were no bootup hiccups. A smooth, simple splash screen, guiding me into a touch session. Immediately, you can spot improvements. 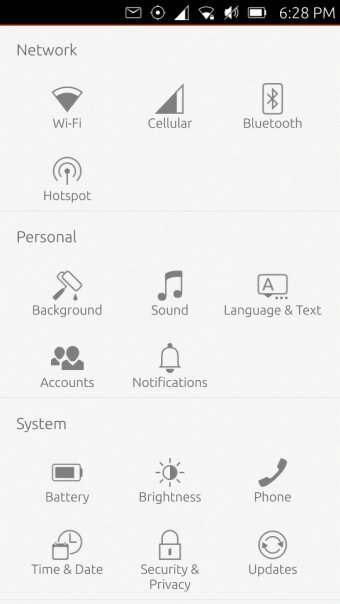 There's a new set of icons. 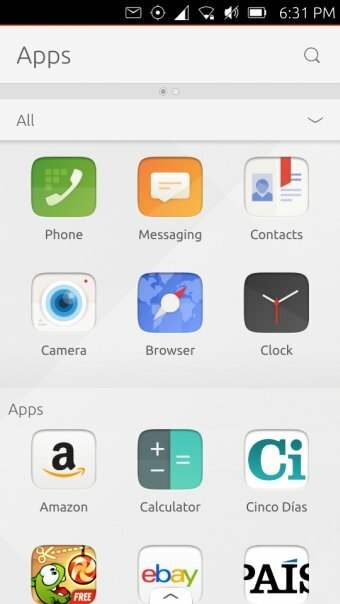 Rather than using somewhat generic, old-Androidesque look & feel, this latest version of Ubuntu Phone comes with more abstract, sharper aesthetics, which sure do help convey a more professional message. The changes may look small, but they are significant. 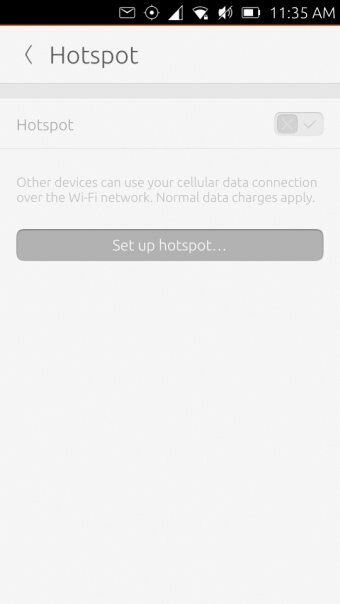 For instance, the connectivity menu now also features a hotspot capability. 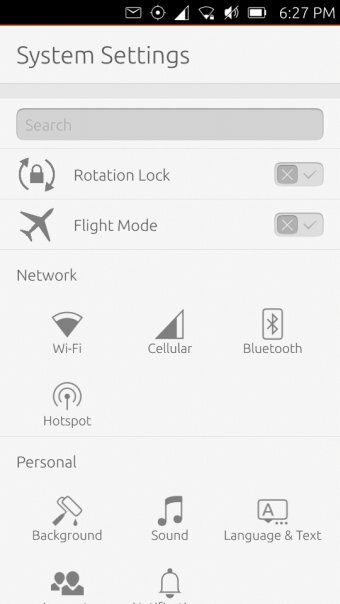 You can use your Ubuntu phone as an ad-hoc router, and allow other devices to connect to the Internet using its mobile plan. 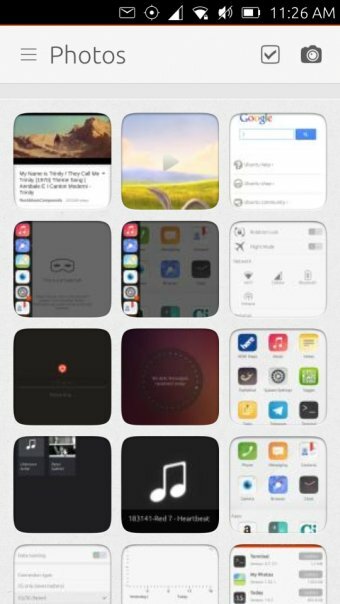 The most critical piece of any mobile device - the apps - has also received a fresh dose of revitalization steroids. Still, you can't compare Ubuntu with the big players out there yet, but there's improvement all over the place. Small changes, again, but they are important. And noticeable. There's actual value in these little programs slash sites, and you actually may find a reason to tinker and play and test them. I'm saying this as a cynic, and someone who finds smartphones rather dull. 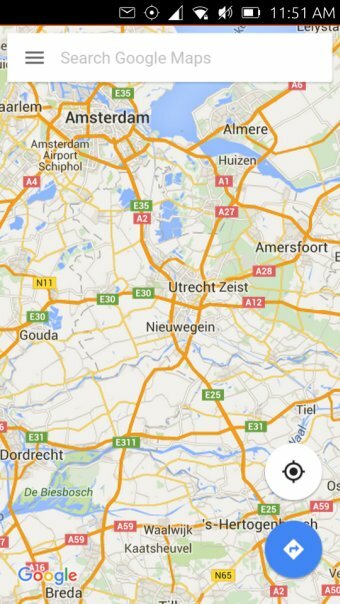 HERE Maps remains one of the cooler, more useful tools, Google Maps notwithstanding. 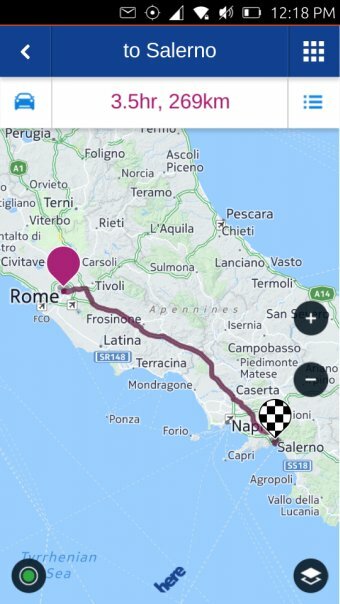 The moment Canonical also adds driving navigation with real-time updates, this is going to become one cushty budget phone. Because you can do all that offline, too. The new update has also infused the operating system with a fresh dose of stability and speed. Nothing crashed or stuttered since the upgrade, and the system is that much more responsive than before. Quicker, more fluid. 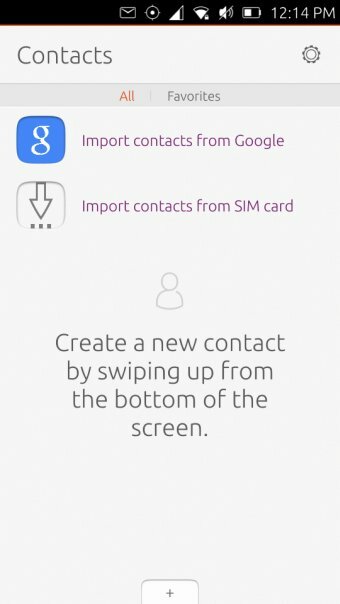 Even the little animations on different touch and swipe gestures is more refined. Faster to respond, too. I also had a bunch more updates, and they all completed easily and successfully, and without any problems. 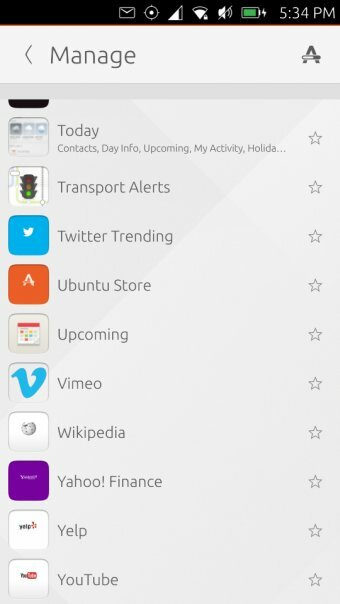 If there was ever a moment when I felt Ubuntu Phone could actually make it, it was right then. Significantly improved. 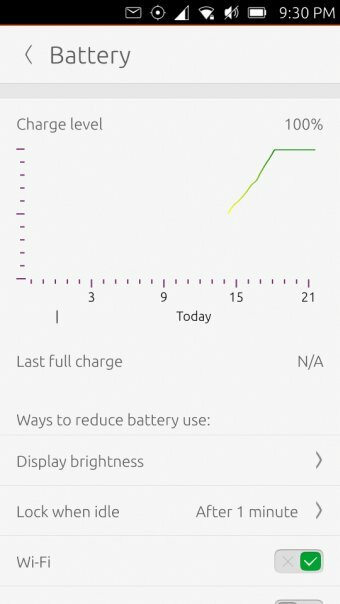 I really don't know how and why and when, but I had the phone updated on Saturday, with a full battery charge, and it had only gone down to 71% on Thursday, with little use but with Wi-Fi and GPS constantly on. Amazeballs. 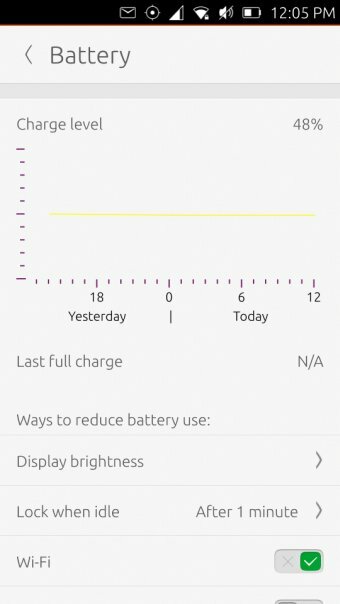 I just wish the battery applet would actually have a longer history and an in-between-charge counter. 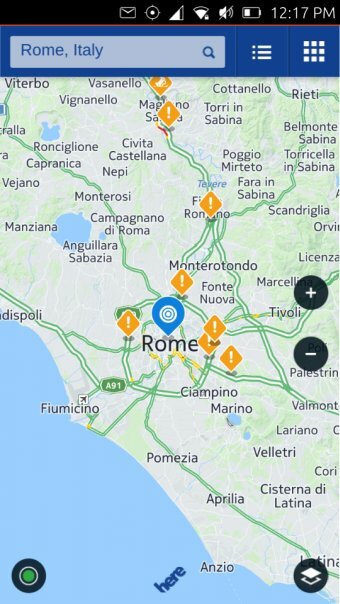 The biggest battery guzzlers seem to be maps applications, though, so if you're very keen on navigation, you'd better make sure you have enough juice. I will keep on testing to estimate a realistic mileage on this battery and the new, pimped-up operating system. Last but not the least, at the moment, I do see two problems. The battery recharge is extremely slow, and it never seems to know about the last full charge, even though it's right there. 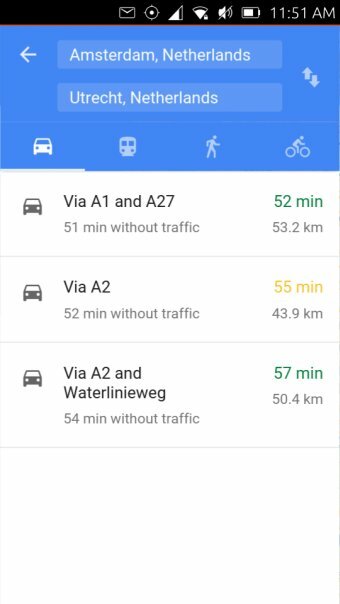 Improvements for future versions, for sure. It did not quite work the last time, but now, hey, improvements all over the place! This time, I was able to make significant progress. On one end, I had the brand new Wily Werewolf, and on the other, the Aquaris phone, and it mostly worked. Good stuff. Not all is perfect. 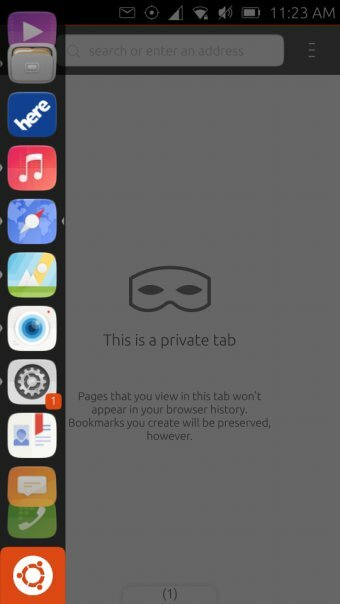 Media remains the weak side of the Ubuntu Phone experience. 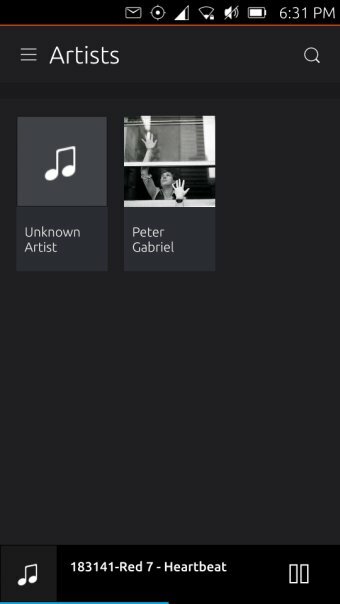 You can play music files, fine, but video still lags. If you try fancy formats, you will struggle. Like my attempt to play Big Bucks Bunny. C'mon. Simple things. Powerful things. The rounded styling on images in the photo gallery also does not feel as professional as it should be. 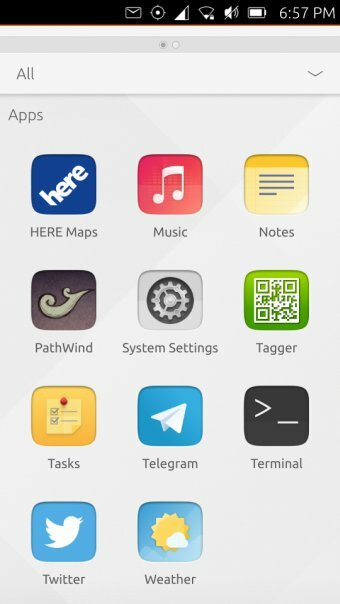 Given the more aggressive look & feel everywhere else in this new update, it's safe to assume that it's only a matter of time before Ubuntu adopts a nicer, more uniform, less rounded aesthetics across the board. It's as if I purchased a new phone. My BQ Aquaris E4.5 has a completely new personality following the operating system upgrade, emphasizing how critical the software stack is to the success of the mobile experience. Well, any platform really. It is also a glorious sign for us Linux nerds. 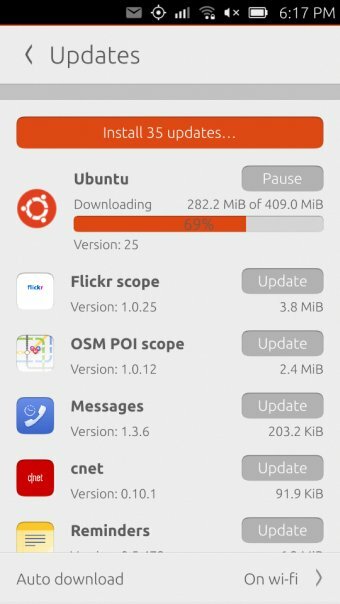 The new and improved 15.04 r25 upgrade brings a ton of immense improvements to the Ubuntu Phone. Faster, smoother, stable, with great battery life. I think revisiting hardware six months into their life cycle is quite important. 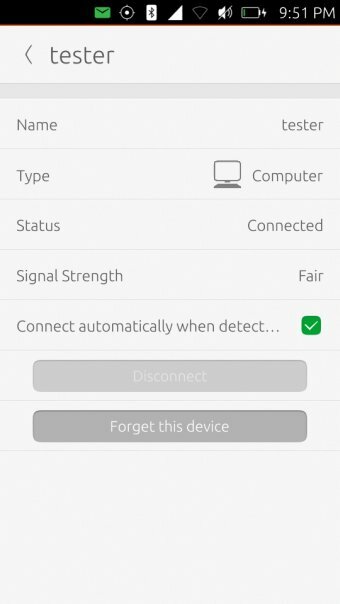 I've done that with other devices I have, and I will keep doing it with all my new purchases and test gadgets. It helps transition from the that first moment of wow - or disappointment - into daily routine, and this is where you start re-discovering all the problems and niggles and other issues. I am glad that my initial impression was correct - and that there's a proper upgrade that addresses almost all of my complaints. 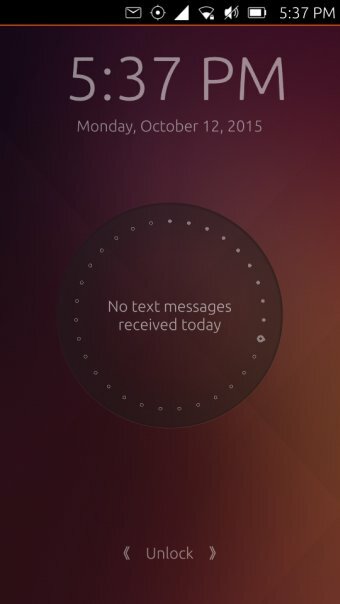 Once upon a time, I thought Ubuntu Phone would be a blast. Then I tested it, and my hope withered. Now though, it's flaring up again. 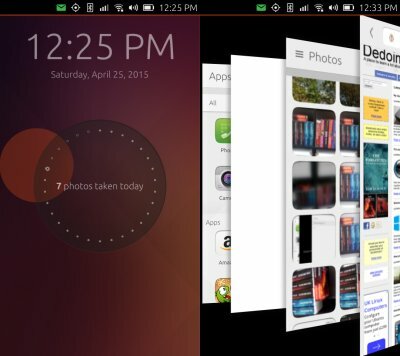 Canonical has successfully improved the software, and it's become usable, friendly, and stylish. There's a lot more to be done, but this mid-life facelift is the right step in the right direction. 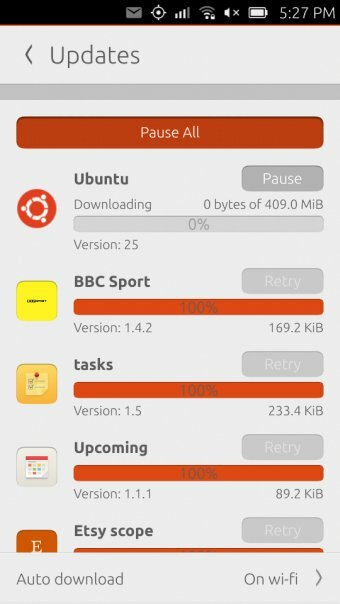 If you thought about giving Ubuntu Phone a skip, you might actually want to give it a try now. Well done.